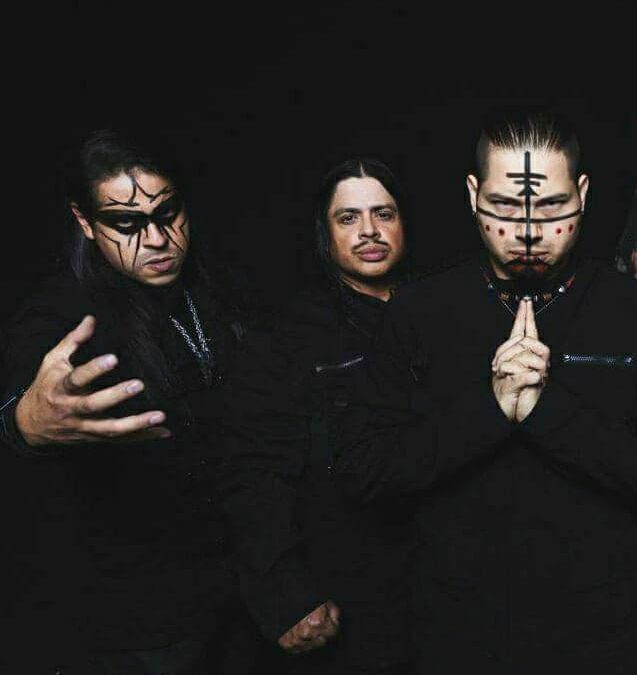 DMT is an American heavy metal band from Los Angeles, California. 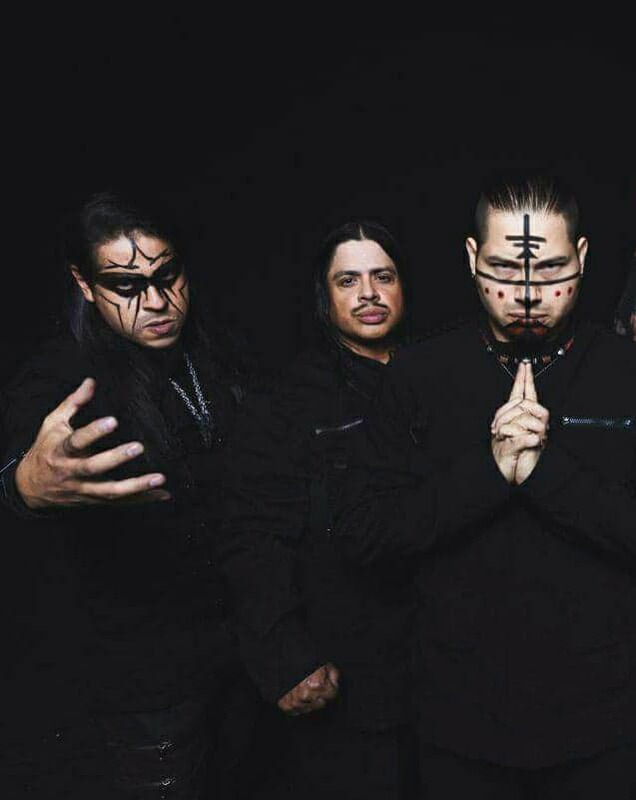 Formed in 2009, the group was founded by bassist and vocalist Alistar Valadez and his brother David Valadez on lead guitar. After a few lineup changes early in development, DMT found their equals with the addition of Chris Anguiano on lead vocals, Derek Hartsook on drums, and Jason Engols also playing lead guitar. er , share this opportunity with them.